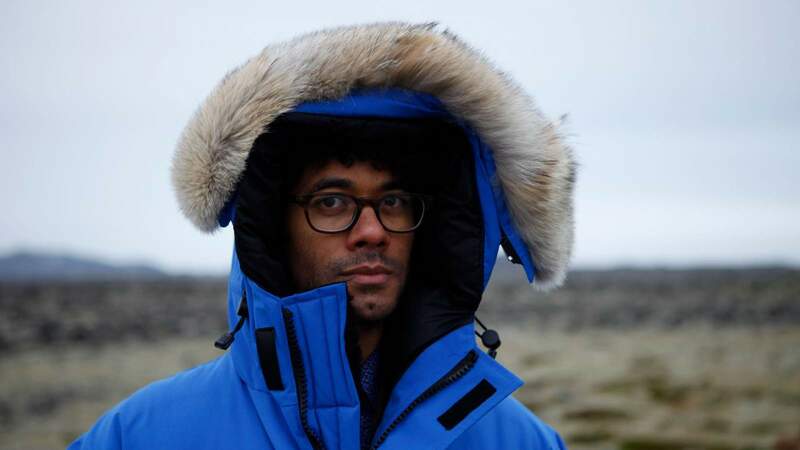 Having conquered the world of technology in the sitcom IT Crowd, acclaimed director, author and BAFTA winning––actor Richard Ayoade deserves a break. But there’s a problem: he hates going on vacation. For Richard, travel is boring and stressful and takes far too long. Surely, there must be a way to make it more fun, more efficient, and less tedious? 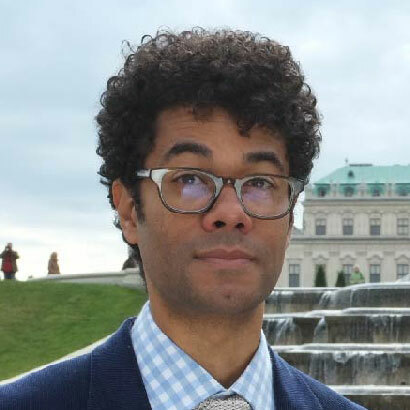 Travel Man is Richard’s chance to show us where we’re going wrong by having the most culturally efficient vacation possible, with all the boring bits taken out. In each episode, Richard and a celebrity travel pal jet off to an exciting location for a 48-hr. city break. In each location, he challenges himself to see and do as much as possible, stretch his dollar, and subject so-called tourist attractions to his ruthless scrutiny. Celebrity guests, including Jon Hamm, Matt Lucas, Lena Dunham, Rebel Wilson, Paul Rudd, Rob Delaney, Noel Fielding, Mel Giedroyc (Great British Bake Off), Chris O’Dowd, and Stephen Mangan, engage with Richard’s dry and laconic humor. Richard Ayoade is a British actor, comedian, and writer who is best known for his role as the socially awkward IT technician in the IT crowd. He won the 2015 BAFTA for Best Male Comedy Performance for this role. He has often worked alongside Noel Fielding, Julian Barratt, Matt Berry, Matthew Holness, and Rich Fulcher. He studied law at Cambridge University, and followed in the footsteps of British comedy legends Monty Python's Eric Idle, Hugh Laurie, and Graeme Garden when he became the president of the Cambridge Footlights Club.